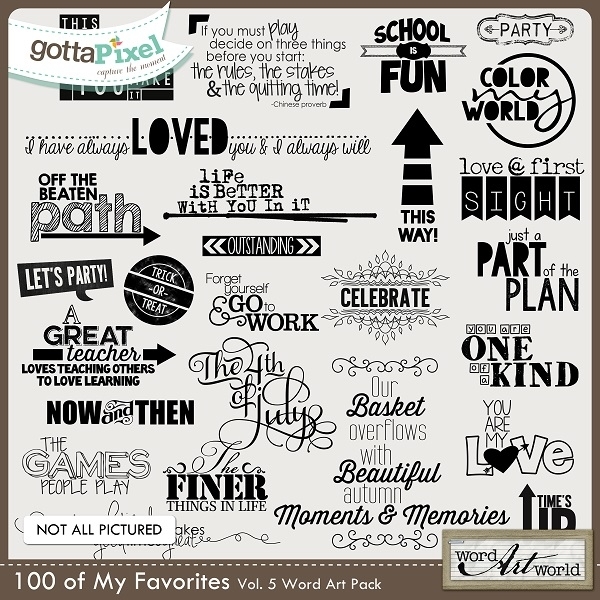 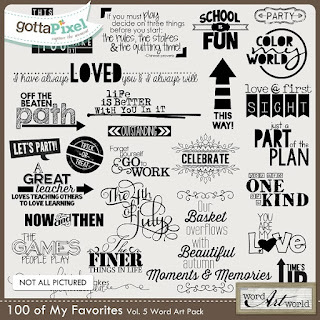 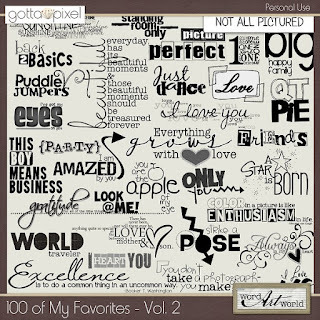 Word Art World: 500 Word Art Images for $10 from Word Art World! 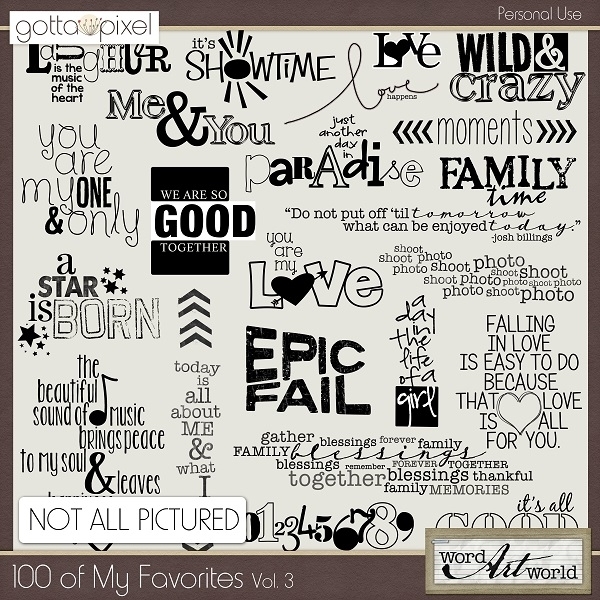 500 Word Art Images for $10 from Word Art World! 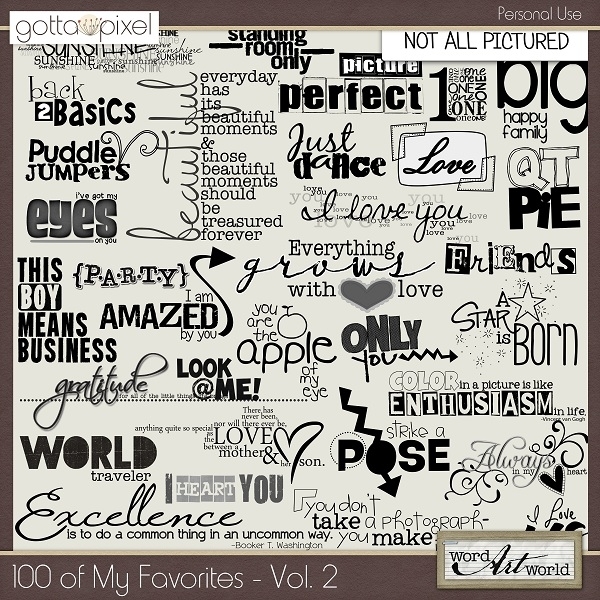 500 Word Art Images for only $10! $10 through November 18th only.